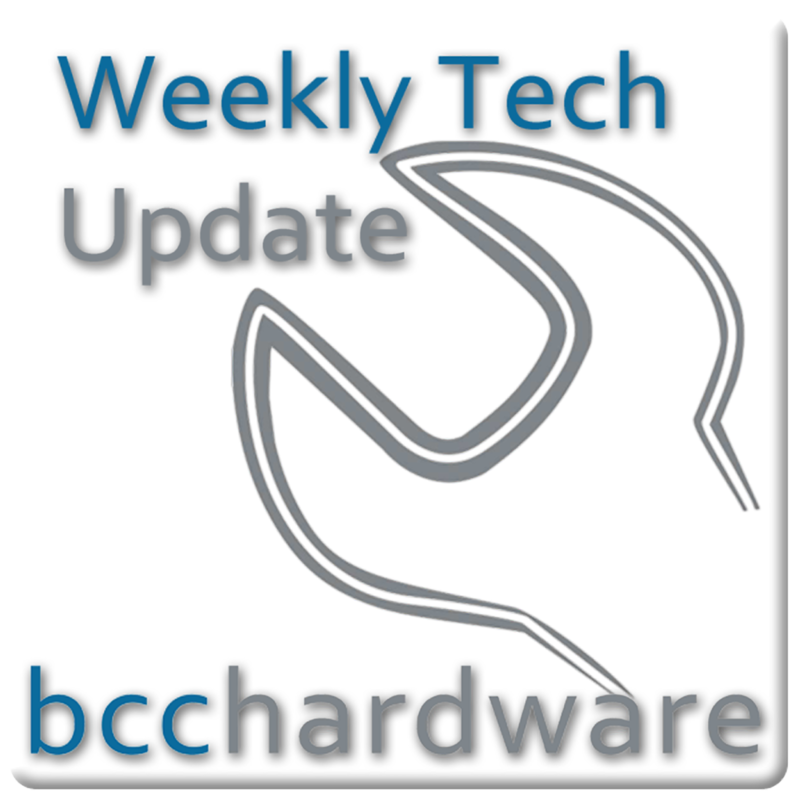 We have just posted up Episode #134 of Weekly Tech Update. Below are the show notes and more. iPad 3 to Show Up in February?